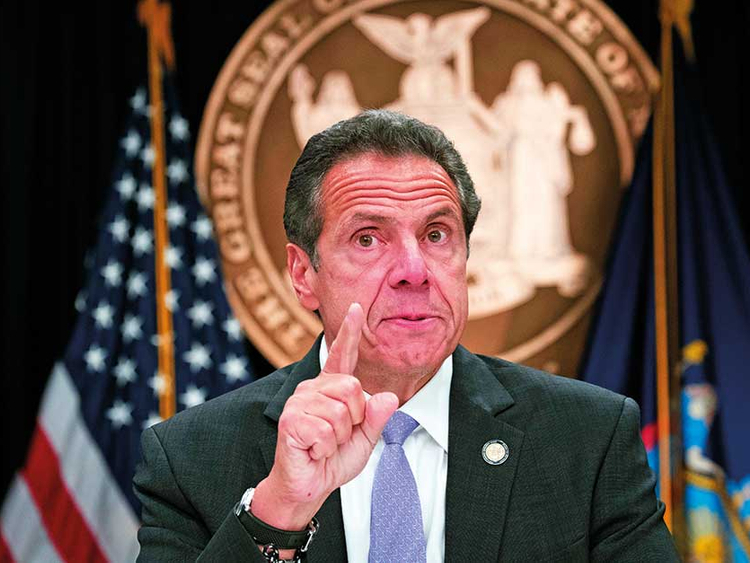 New York: Governor Andrew Cuomo warns that what he calls “political pandering” to critics of Amazon’s proposed secondary headquarters could sink New York’s biggest-ever economic development deal. But opponents say they’ll keep fighting a project they consider corporate welfare. Amazon only says publicly that it’s “working hard to demonstrate what kind of neighbour” it will be.